During the artistic season, the Kraków Opera presents around 200 performances: world classics, operettas, and ballet and musical productions for children. During the artistic season, the Kraków Opera presents around 200 performances enjoyed by an audience of nearly 70,000. Its repertoire includes world classics (Carmen, Tosca, la Boheme), operettas (The Gypsy Baron, Die Fledermaus), and ballet and musical productions for children. 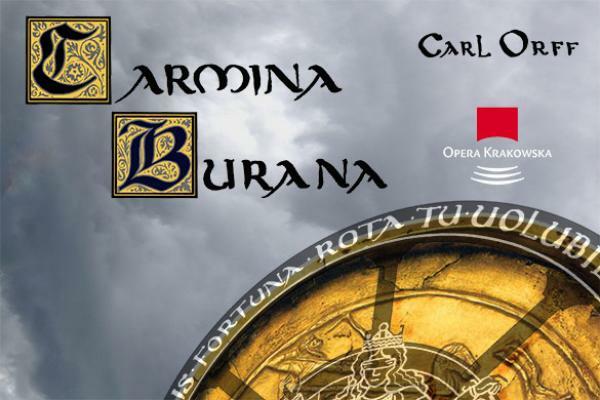 Polish artists of world renown, notably Małgorzata Walewska, Mariusz Kwiecień, Andrzej Dobber, Wojtek Śmiłek, and Łukasz Borowicz, enjoy working with the Kraków Opera. The popularity of opera productions in Kraków makes it necessary to book tickets long in advance. The artistic season of the Kraków opera ends on a powerful forte: a summer festival presenting musical productions amid the extraordinary scenery of Wawel Castle courtyard. Guest performances by theatres and concerts can also be seen on the hospitable stage of the Kraków Opera.